There are currently 3,590 users on this website. Obviously hinged and with brass rivets, and it's latched. It does contain the word "Dummy" in the description. Love it! 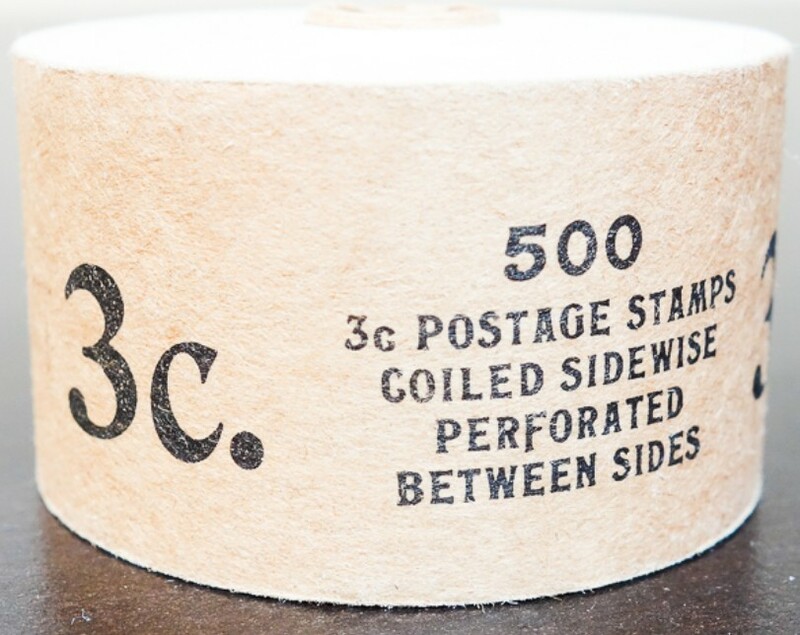 Edit: And to think that they sell the same unsealed roll for only $315us. Only an additional $651.00 for it being sealed and in the crate. I know! Thats why I did the comparison! For a laugh! It is the antifreeze oak. You've got to be kidding? Right! Right?? RIGHT!!! who is selling the little gem! Proudly displaying the ASDA logo no less. Yeah, as an ASDA member, this is pretty disappointing. But where are the usual 150 pictures??? Comes with its own treasure chest, so you can pretend. Is that a "Made in China" sticker? OK, maybe this test stamp lot is even more silly. It should be shipped in an evidence bag.